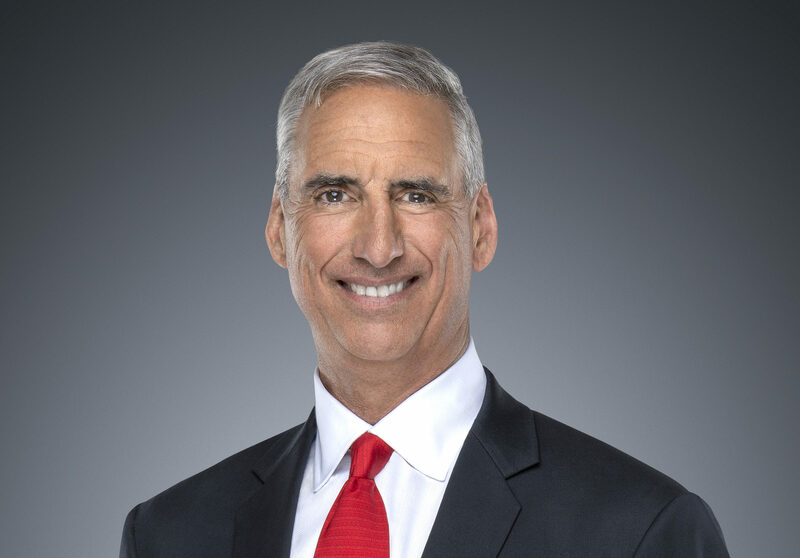 Oliver Luck has had many roles in sports. As an athlete, he played quarterback for the University of West Virginia and later the Houston Oilers. But his professional life in sports has taken him to several stops, including CEO of the Harris County-Houston Sports Authority, president of the MLS Houston Dynamo, CEO of NFL Europe, athletics director at the University of West Virginia and as an executive vice president of the NCAA. In June 2018, he signed on to be commissioner of the XFL, Vince McMahon’s latest effort to launch an alternative professional football league. Fans may recall the XFL’s short-lived past existence in 2001. But this effort is different with Luck and McMahon promising an improved and innovative product on the field when it launches in spring 2020 across eight U.S. cities. Still, the league will have competition from several other upstarts, including the Alliance of American Football, which launched this year. In this podcast with SportsTravel Editor and Publisher Jason Gewirtz, Luck describes why he left the NCAA to relaunch the XFL, what’s in store for the new league and the role convention and visitors bureaus and sports commissions played in the league’s selection of cities. And he’ll also talk about how often he sees his son, Andrew, play quarterback for the Indianapolis Colts and how the Houston Oilers’ color scheme factored into some of his later decisions in sports.